Lovely end unit at Village Terrace Condominiums. 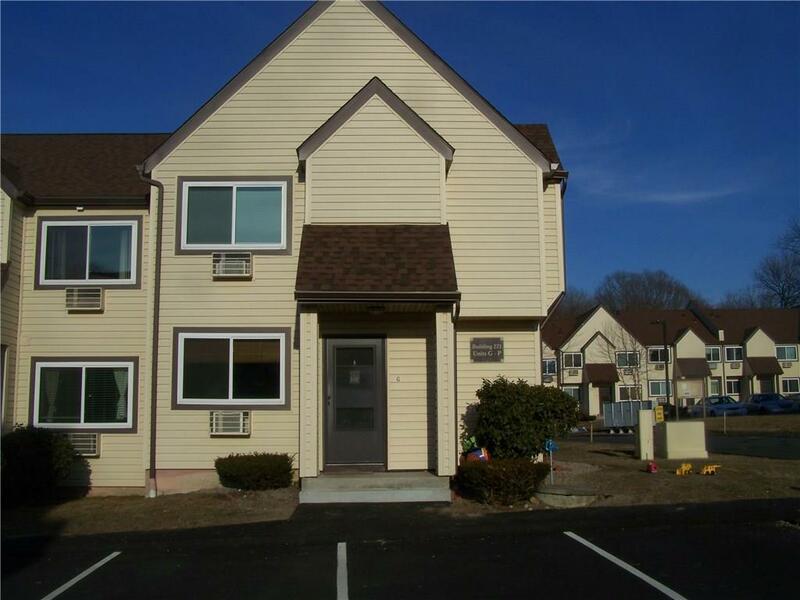 Located just minutes to downtown Westerly where you find delicious restaurants & pubs, coffee shops, trendy shopping, a state of the art YMCA, Theatre, beautiful Wilcox Park, the Westerly Library and much more. A short ride away are beautiful Westerly & Misquamicut Beaches filled with summertime fun. 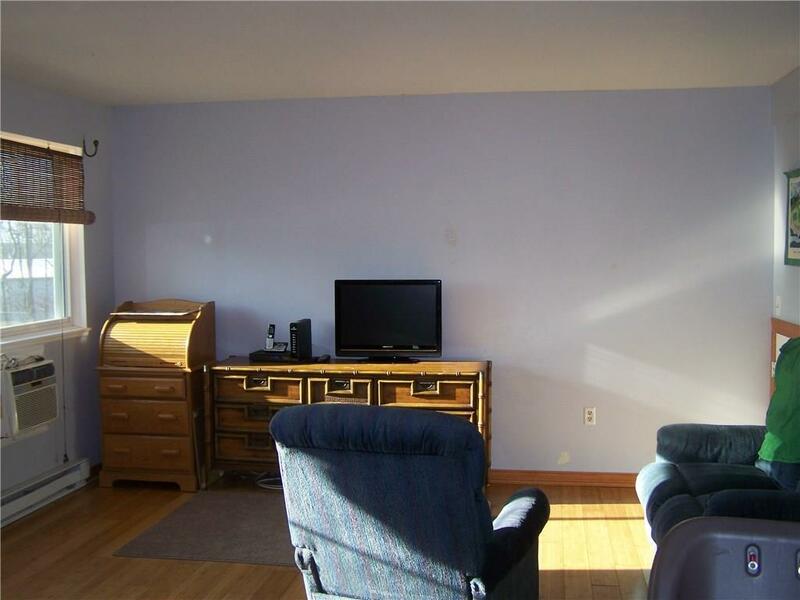 This townhome style condo features an open-floor plan on the first floor with kitchen, living room & dining area with bamboo flooring and a completely updated bath. 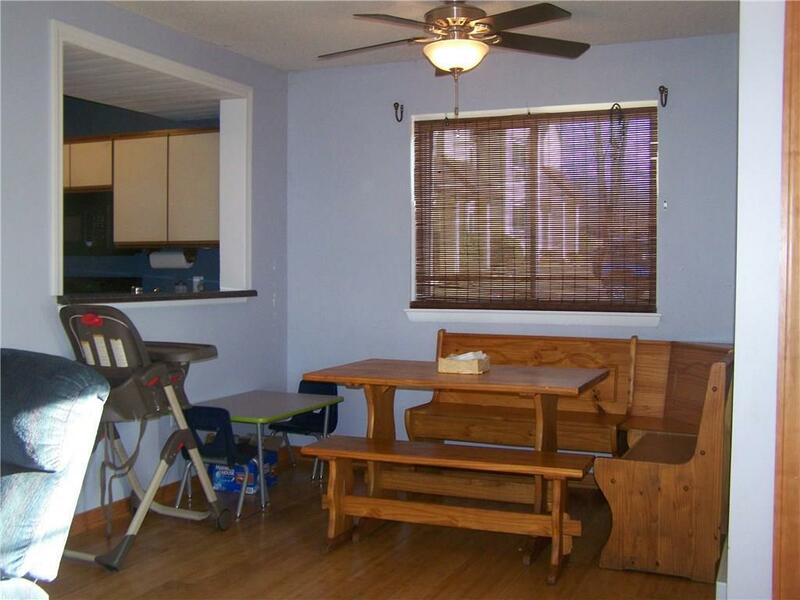 The 2nd floor has 2 bedrooms, a full bath, and laundry area. 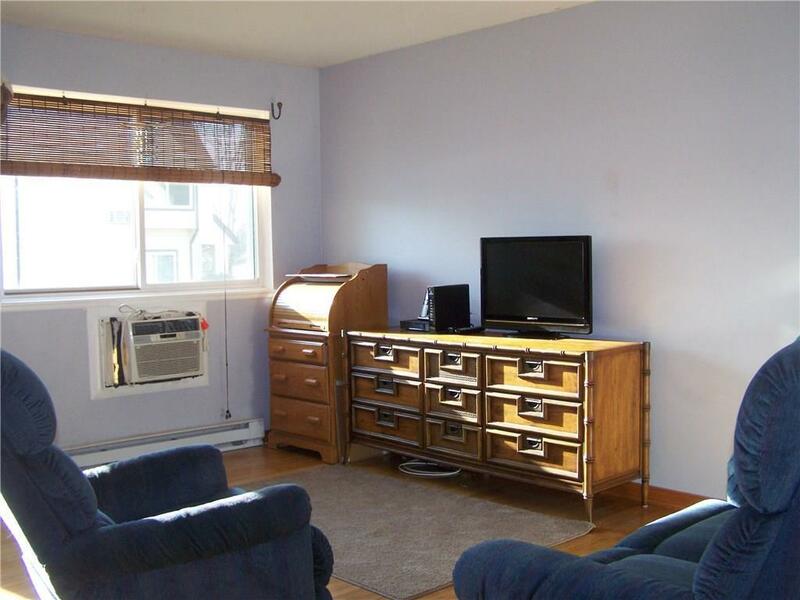 This condo makes a great starter home or a vacation home that gets you close to Beautiful Beaches, downtown Westerly, Mystic Seaport and the casinos. For an easy commute from Boston or New York hop on the Amtrak located right in Westerly. A great place to call home! Listing provided courtesy of Coldwell Banker Coastal Homes.